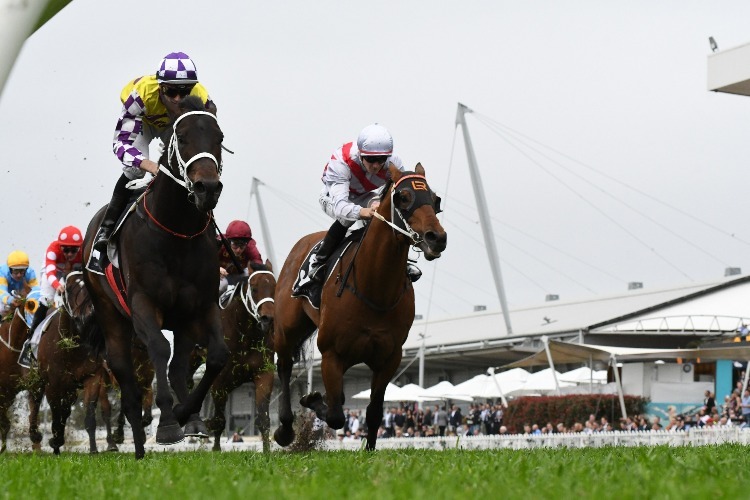 Lean Mean Machine wins 2018 The Run To The Rose Group 2 $200,000 at Rosehill (NSW), 1200m. Chris Waller-trained colt Lean Mean Machine , winner of the Sires’ Produce Stakes (Gr 2, 1350m) at Doomben in May, scored an impressive first-up win. 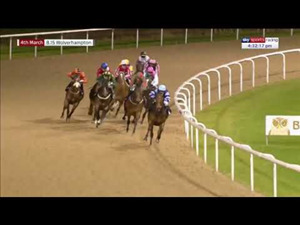 He settled back in third last place in the 11-horse field, tracking a solid pace. He looked for an inside run on straightening, finally got a split at the 250m and he then ran on strongly to score impressively. Quality colt Graff was caught midfield and wide from his outside barrier (11). He improved (still deep) to be fifth at the home turn. He moved up quickly at the 100m and then fought gamely for second after a difficult trip, his first defeat in four starts. Jonker showed good early pace to lead, was pressured in the mid-stages, and he did well in holding of for third at his second run this preparation after leading to the 100m. Zousain settled in eighth place, one of the rails, went widest of all rounding the home turn, got to fifth at the 200m and kept battling on nicely for (3.3 lengths) fourth in a sound effort at his first start since his second in the J J Atkins Stakes (Gr 1, 1600m) at Doomben in June.